Technology has transformed the world in ways we have never imagined. Nowadays, the use of technology to communicate and get things done are favored by the majority. Businessmen and programmers are investing a lot in creating stuff that will make our lives easier like productivity booster and file sharing apps. These apps have become a staple for people who are always on the run for work or people who works from home. They help you keep track of your tasks, collaborate with others, and help you remind to get on with it immediately. Google Drive is definitely the STANDARD in productivity booster mobile apps . What more can you ask for? It has everything that you need to be super productive and you can share it with your entire team! You can work together simultaneously and keep track of each other’s activity real time. 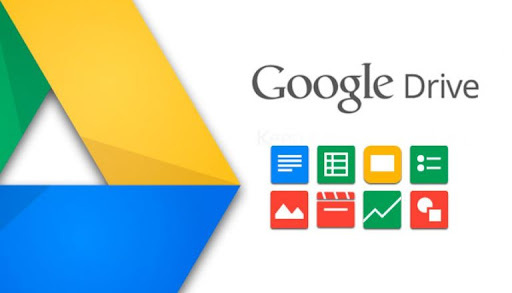 Why Google Drive boosts productivity? You wouldn’t want to procrastinate while others are watching you. The best part is that you can use Google Drive for FREE! List down all your tasks, keep track of your reminders, record your notes and chat with your team; these are some of the features that you can enjoy from Evernote. 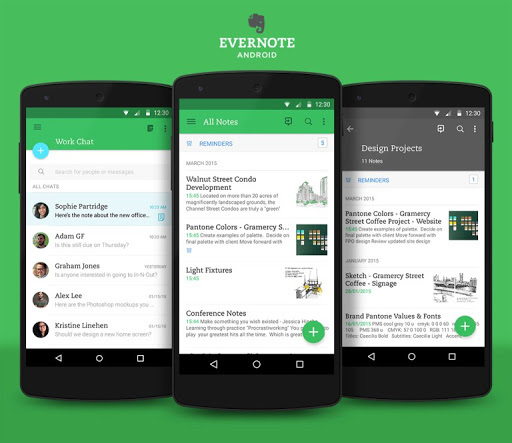 Evernote will keep a list of the things you need to get done. 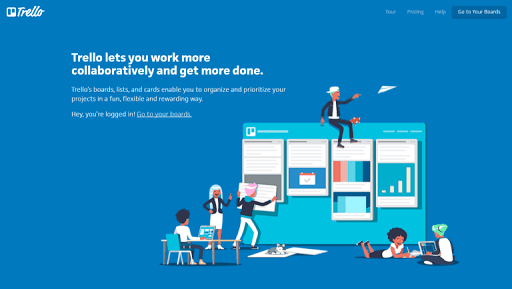 This has been one of the favorite apps of many freelancers to keep them productive at work. Nothing can be more efficient in communication than using SLACK. You can set-up your team’s group message or create a group when collaborating with others that can contribute to your business. 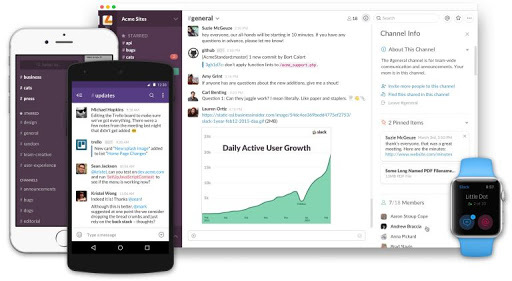 Why Slack boosts productivity? Because it’s not social media and will not distract you with memes. When you use slack, you communicate only for work. File sharing is also a feature that makes SLACK very convenient. 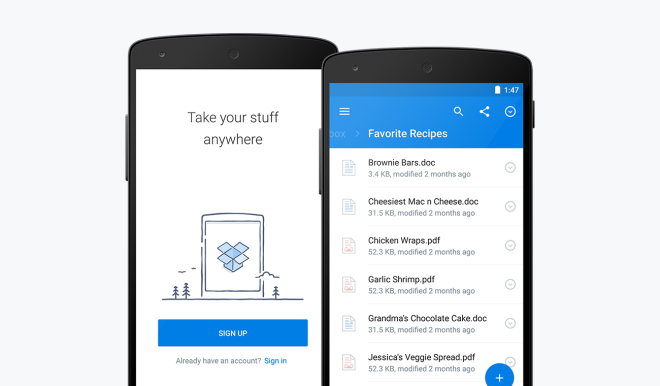 Dropbox is one of the best cloud storage app that you can use when you work remotely from home. The user interface is so easy and setting it up is a breeze. You no longer have to worry about sending large files or running out of storage. Dropbox will save your day! If you’re really serious about being productive, you must ensure to remove any distraction especially if you’re working from home. 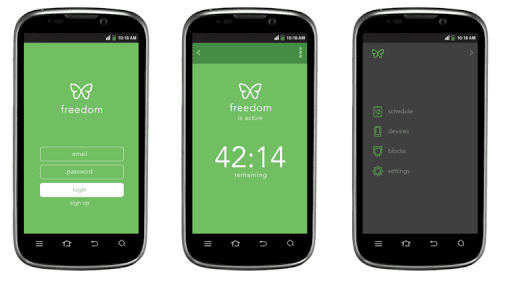 Freedom will help you manage your time at work by blocking the websites that may take away your focus. A clever app like this is highly recommended for those struggling with procrastination. Managing your team can be tricky when working remotely. Trello is by far the best productivity booster mobile app that you can use for your online business. You can add tasks as “cards” and group them into “boards”. You can organize each board depending on your team’s structure and roles. Cards can be updated by commenting or putting notes in it. Using Trello, you can make sure that everyone in your team works on the same page at the same time! 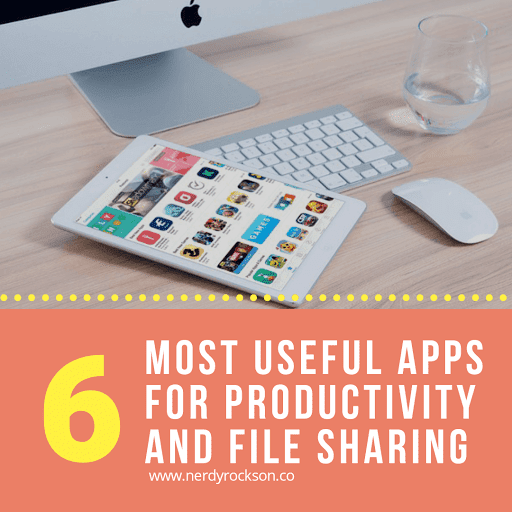 If you have more productivity and file sharing apps that you know, you can comment it below.